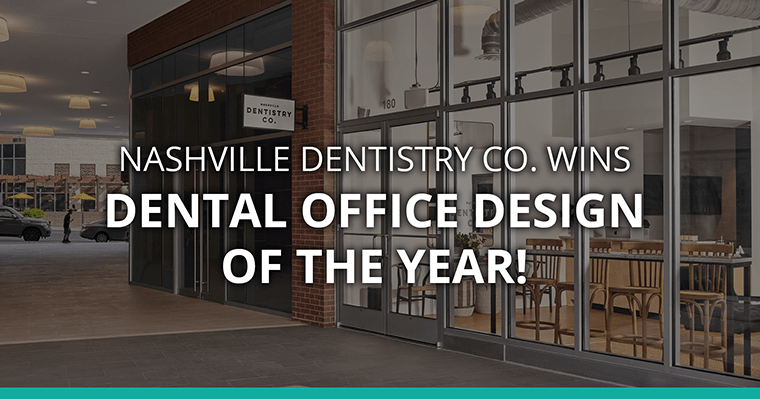 Best Dental Office Design of the Year 2018 | Nashville Dentistry Co. 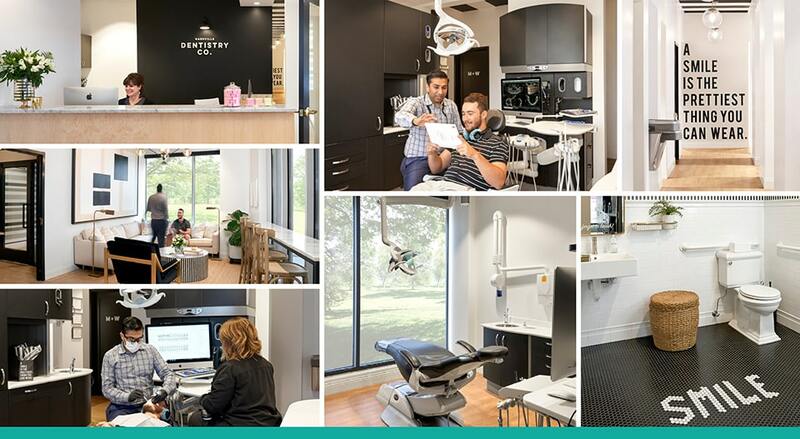 The best Dental Office Design of the Year by our peers at the American Dental Association! 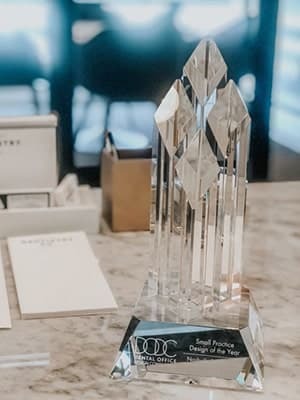 We are honored to be recognized for not only our office’s one-of-a-kind aesthetics, but for our innovative design, modern technology, and state-of-the-art dental equipment. Find out how we won! The ADA’s Dental Office Design Competition recognizes dental facilities that most effectively express the practice philosophy of its practitioner(s) and demonstrate a thoughtful assembly of design characteristics associated with an up-to-date dental facility. Our dental office design expresses our promise to our patients: to be the place where people matter the most. As technology changes, we’ll equip our office with the technology of tomorrow and continue to stay at the forefront of its advances – just like we do with continuing education and training. How do we top 2018? We are so grateful to have patients who trust us, vote for us, and allow us to do what we love to do. If you’re looking for a dentist in Brentwood, TN or its surrounding areas, contact us today. We would love to serve you in 2019 and for many years to come. Dr. Ashish Patel is a family and cosmetic dentist in Brentwood, TN. He proudly serves innovative dentistry to all of Tennessee, including Brentwood, Nashville, Franklin, and Oak Hill, Forest Hills, Nolensville, and Melrose, TN.